PRICE REDUCTION!! 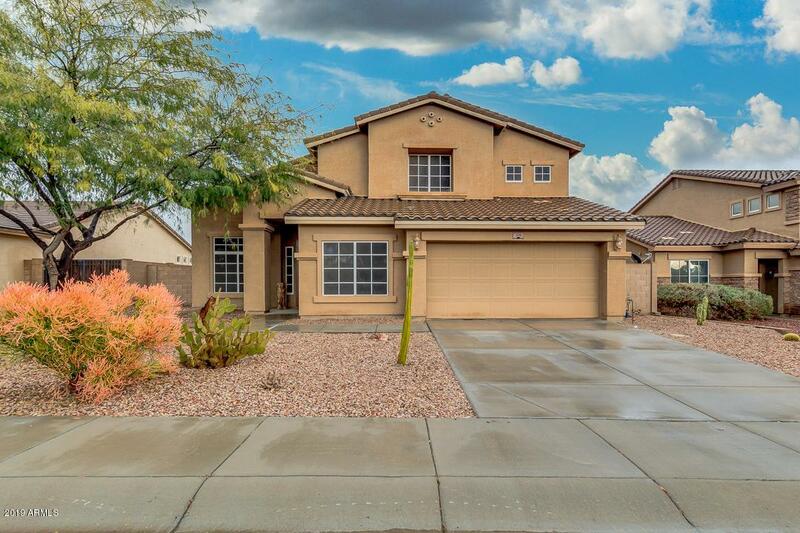 Come see this beautiful, large, family home! 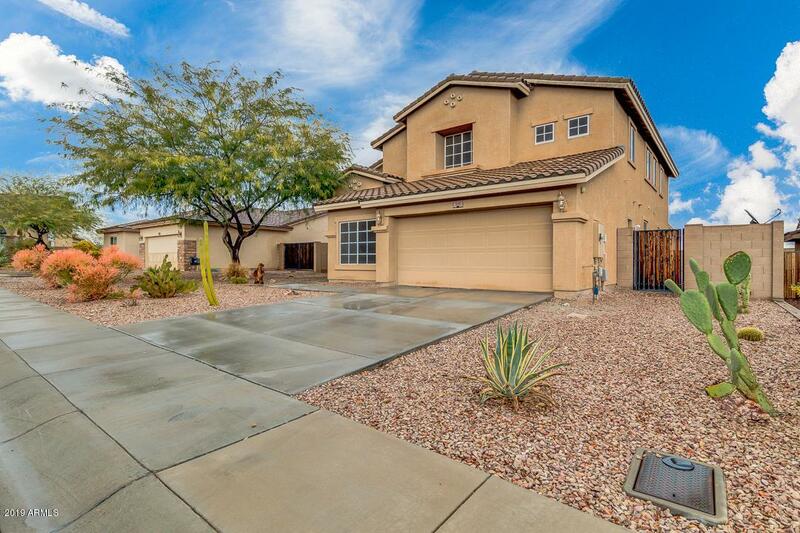 With two bedrooms downstairs (including the master), this home will not disappoint. The open kitchen allows for plenty of space for entertaining. Upstairs, you'll find a large loft and 3 bedrooms with plenty of closet space. 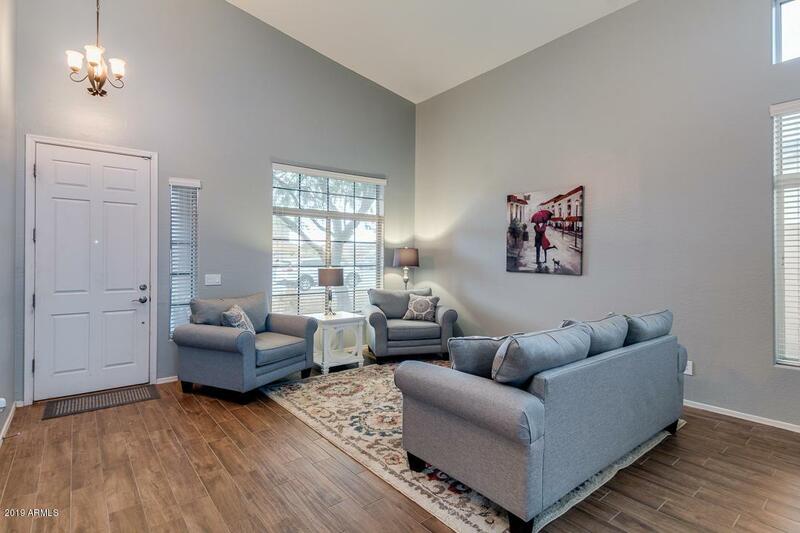 The updated flooring and paint offer a new, cozy feel. 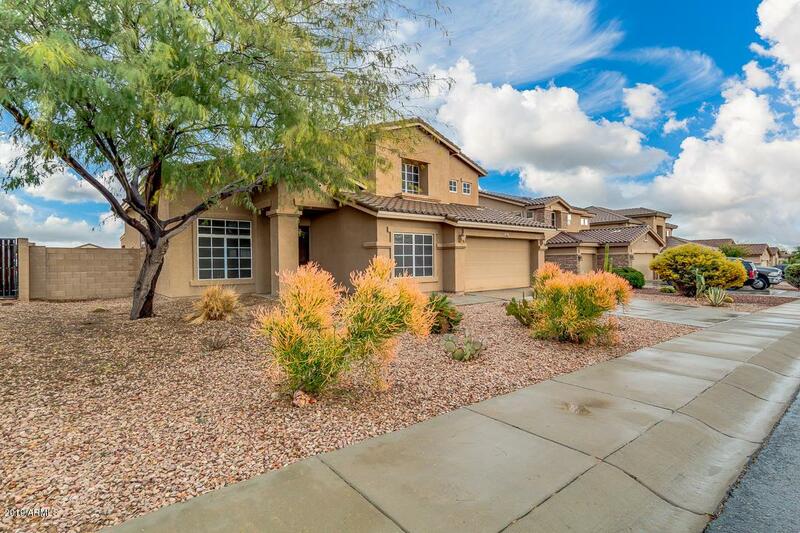 Located on a cul-de-sac across from the park, this home is perfect for the whole family.